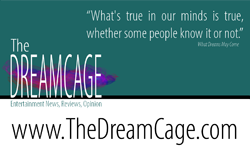 Here's today's link from WolfPaw - "Picking up on the generous use of plastic... 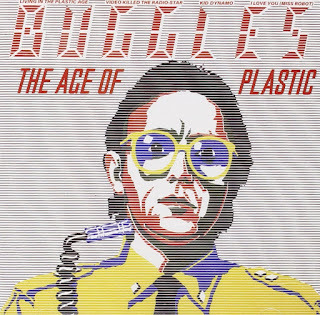 The Age of Plastic was the first album from The Buggles. The first music video on MTV was a Buggles track, featuring the talented Trevor Horn, Video Killed the Radio Star"
Here's (ironically) the first time the song was played in front of a live audience - in 2004.